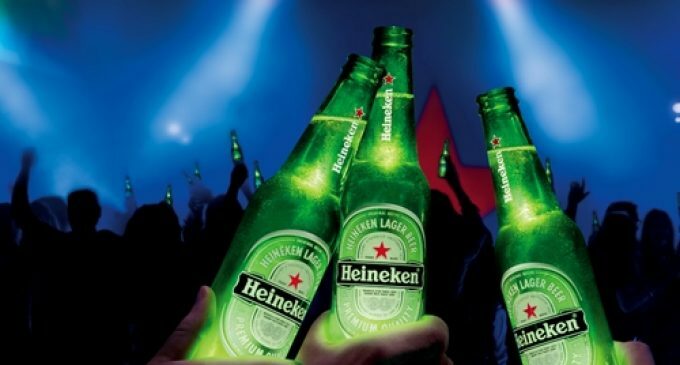 Heineken achieved 5.6% organic growth in net revenue reached to €10.78 billion in the first half, with total consolidated volume growth of 4.4% and a 1.1% increase in net revenue per hectolitre. Currency factors had a negative impact of 6.6% (€682 million), mainly driven by adverse development against the Euro of the Mexican Peso, the Brazilian Real, the Nigerian Naira and the Vietnamese Dong. Operating profit (beia) at €1.754 billion was up 1.3% organically. Net profit (beia) grew by €92 million to €1.076 billion – an organic increase of 8.9%. Reported net profit for the half year was €950 million.